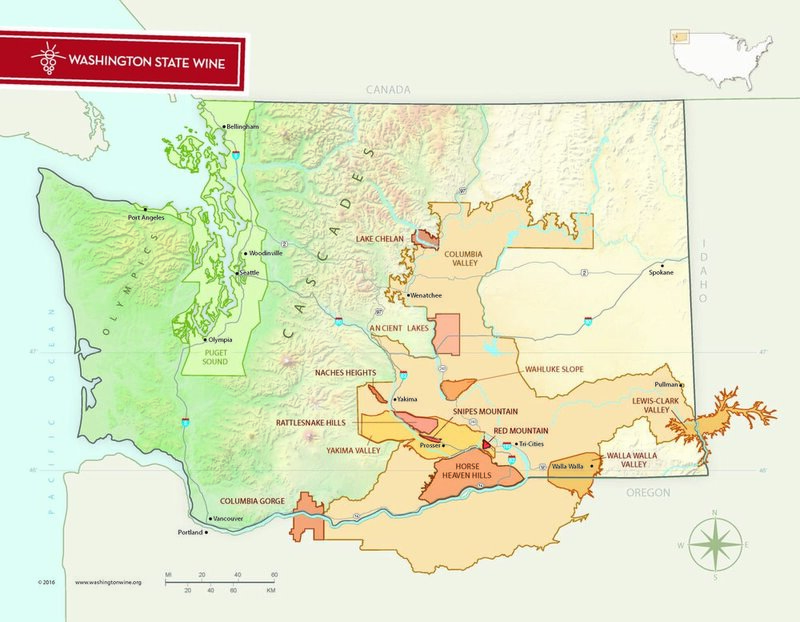 Steve Warner, President and CEO of the Washington State Wine Commission, comes on the show to talk about where the Washington State wine industry is at in 2018. Over 900 wineries, 55,000 acres, and a lot of high quality wine! Steve, comes from such a privileged perspective of knowing and representing the image of ALL wineries. We get into what the particular regions are all about, and how their branding themselves, comparing the uniqueness of the state's growing conditions to those of other iconic regions, and so much more!